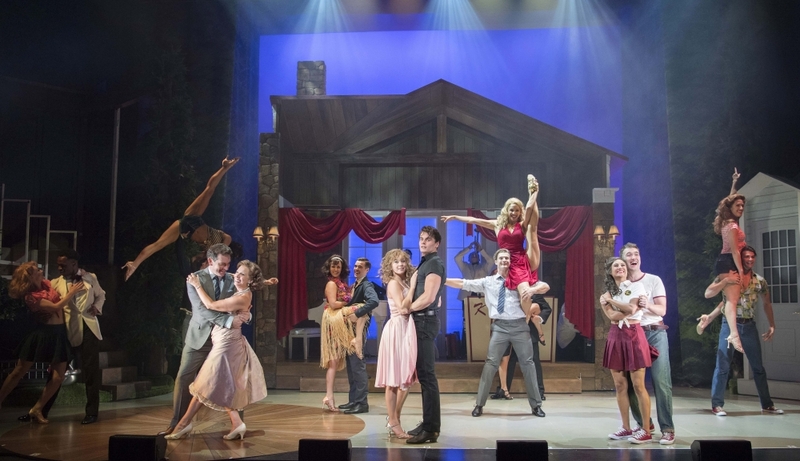 Full of passion and romance, heart-pounding music and sensational dancing, the classic story of Baby and Johnny, featuring the hit songs Hungry Eyes, Hey! Baby, Do You Love Me? and the heart-stopping (I’ve Had) The Time Of My Life is hitting the road again by popular demand. This new tour follows the 2016/17 tour that played to sold-out audiences over a 12 month period, and took over £13 million in ticket sales, 3 blockbuster West End runs, multiple sell-out UK tours and numerous international productions. It’s the summer of 1963, and 17-year-old Frances ‘Baby’ Houseman is about to learn some major lessons in life as well as a thing or two about dancing. On holiday in New York’s Catskill Mountains with her older sister and parents, she shows little interest in the resort activities and instead discovers her own entertainment when she stumbles across an all-night dance party at the staff quarters. Mesmerised by the raunchy dance moves and the pounding rhythms, Baby can’t wait to be part of the scene, especially when she catches sight of Johnny Castle, the resort dance instructor. Starring Michael O’Reilly as Johnny Castle, Kira Malou as Frances ‘Baby’ Houseman and Simone Covele as Penny Johnson.